With Ecoya®, polymer and natural pigments are melted together to produce color masterbatch chips, thereby saving chemicals, water and energy. 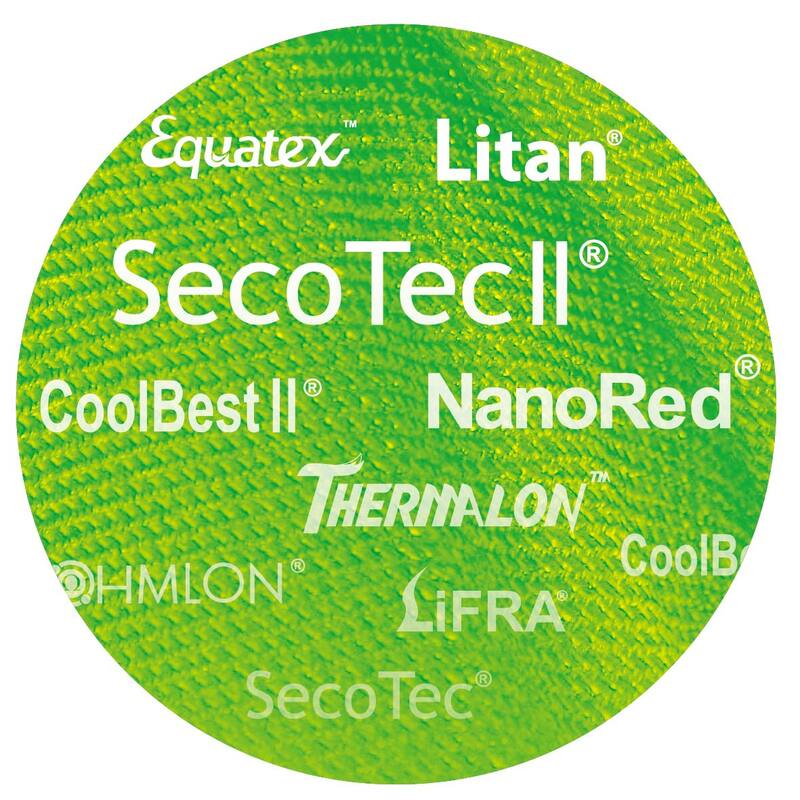 Since Ecoya® yarn is colored prior to extrusion,the color is colored inside and out, this is the reason behind its superior colorfastness to light, water and washing. 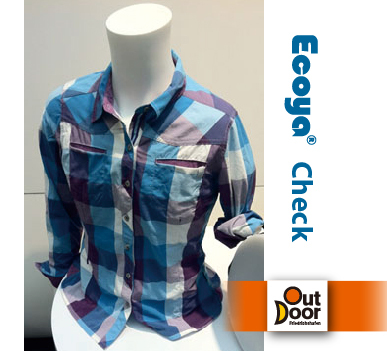 The shirt which was manufactured by the British outdoor brand, Berghaus, that was made with Ecoya® fabric. 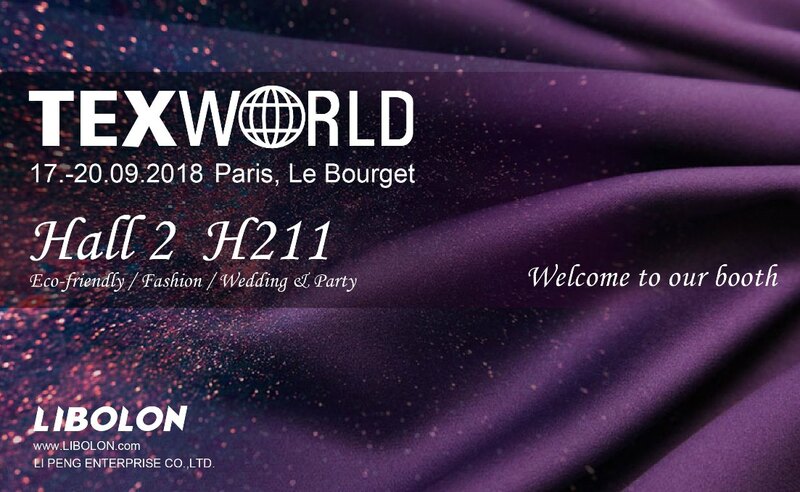 It received an award in the Eco-friendly Woven Category from European Outdoor . While in humanity's pursuit of the sustainable management of an enterprise, LIBOLON hopes that we also respect the environment and the eco-system. In order to further pursue environmental designs for products and to realize the concept of product life cycle, we put the “EcoFlying Plan” in place, following the environmentally friendly products RePET® and Ecoya®. The ultimate goal is to realize the concept of “cradle to cradle” for products, and to leave a better living environment for the next generation. 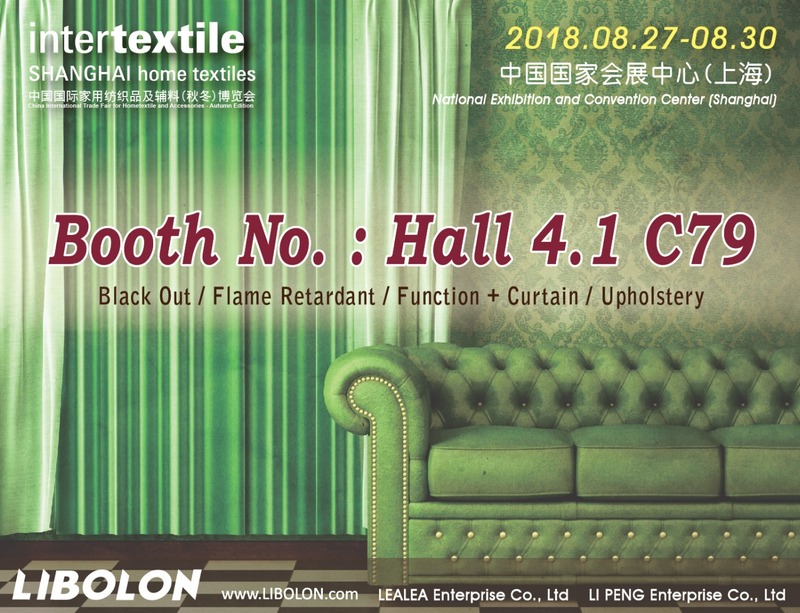 LIBOLON is the only brand in Asia that covers both fields of nylon and polyester. 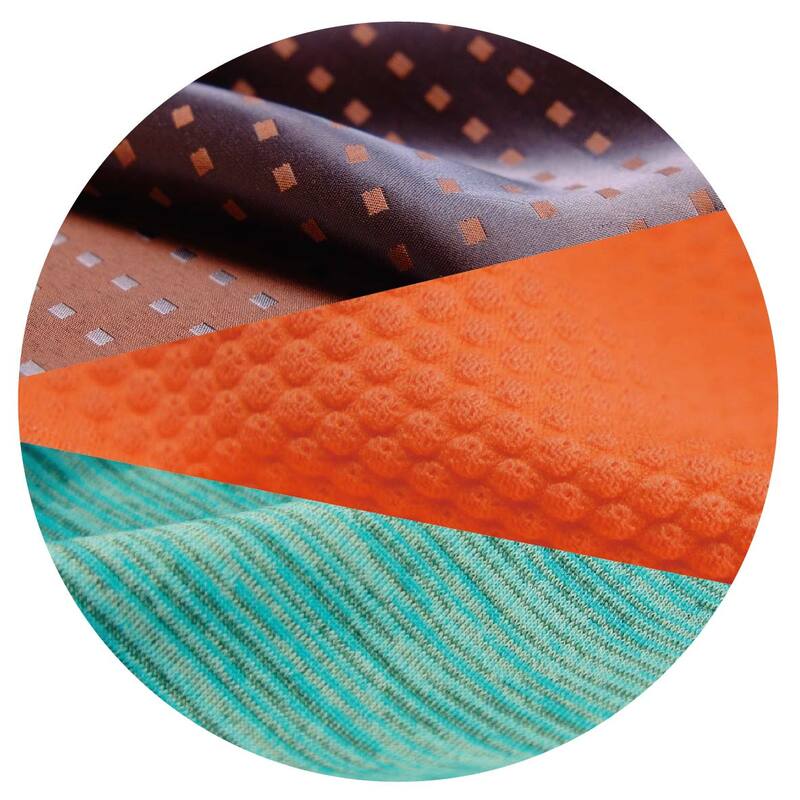 LIBOLON services range from polymerization, spinning, weaving, dyeing and all the way to post-finishing process. 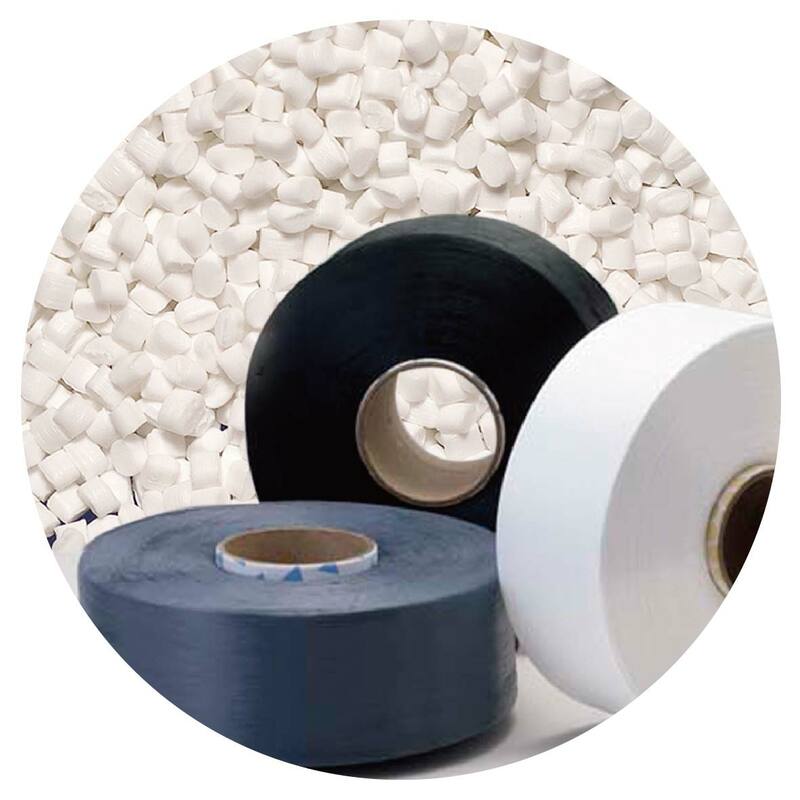 LIBOLON’s areas of expertise expand across synthetic fiber, engineering plastic, and fabrics, providing our customers with a more complete service and customized holistic solution. A variety of nylon, polyester chip, and yarn specifications. 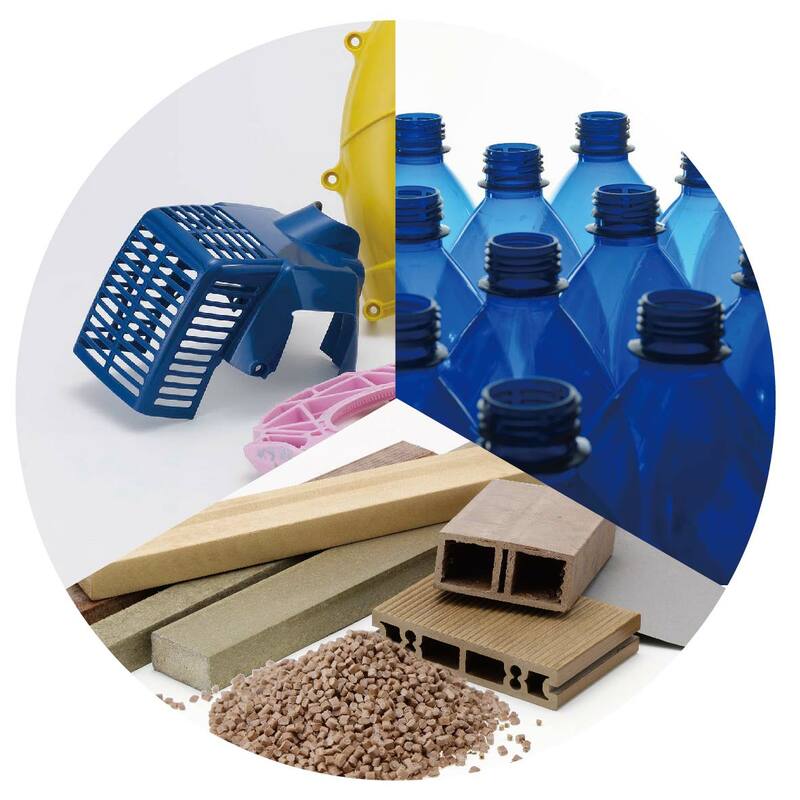 Can be used in a variety of equipment housing, fishing nets, PET bottles, food films, and cosmetic containers, etc. 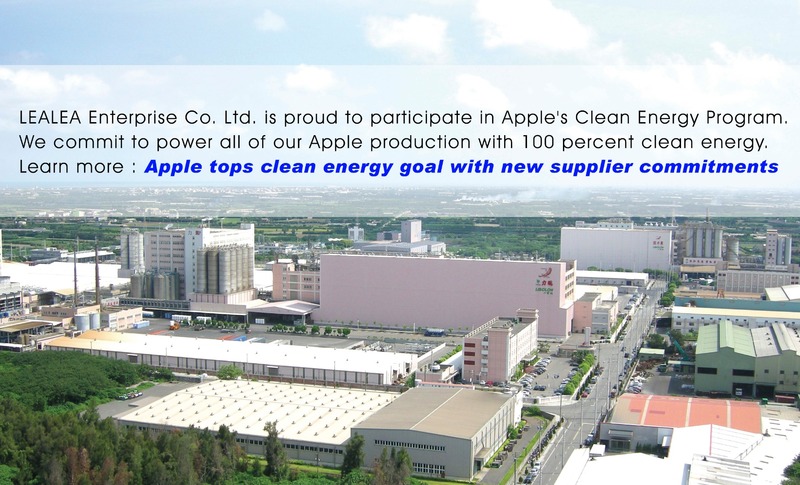 We develop all kinds of eco-friendly and functional textiles to satisfy the needs of the customers.